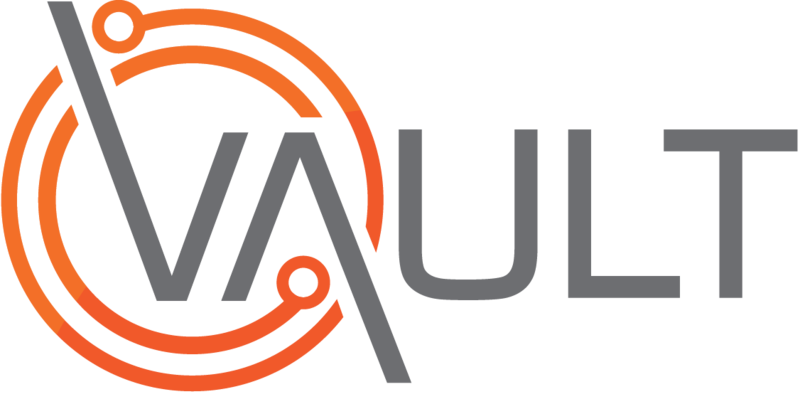 Building or Adding to your organisation structure within Vault can be achieved by importing all the required details via an Excel spreadsheet formatted specifically for this purpose. The following procedure explains how to format the spreadsheet and input your unique organisational structure prior to uploading to Vault. Within the Excel spreadsheet name each column in accordance with required depth of the organisational structure you wish to import. Note: The last level stipulated using this naming convention will become the "Blue (site) level" within the structure built in Vault. If you also wish to include "Site Codes" within your structure you will need to name a further, final column as "code"
Colour coding not required in spreadsheet, this was simply done to illustrate how the naming related to what is actually built. If adding to an existing organisation structure ensure the same levels structure and naming conventions are used to accomplish a seamless integration. Populate each row with the intended "level", "site" and "site code" (if req'd) information. Delete all blank rows and columns. Note: If you have used a formula to produce your site codes, ensure that the formula values are copied and pasted throughout the entire "code" column. Save the Excel file as an ".xlsx" or as an "Excel 97-2003 workbook"
Select Organisation Structure from the General Section. Once completed you will receive a confirmation pop-up box advising of the Result of the Upload.